Even though we are still digging out of snow here, I get the feeling these days that Spring is near. I've been on a cleaning and organizing mission (which really just means I've pinned a bunch of stuff I have still yet to do!) 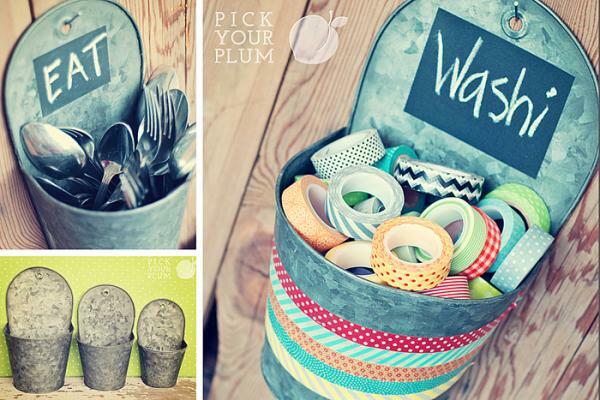 So when I saw these tins from Pick your Plum, I was inspired to spread a little "organizing" love around. Anyhoo... to aid you all in your spring cleaning I am giving away 2 sets of these (4) 4x3 chalkboard labels. 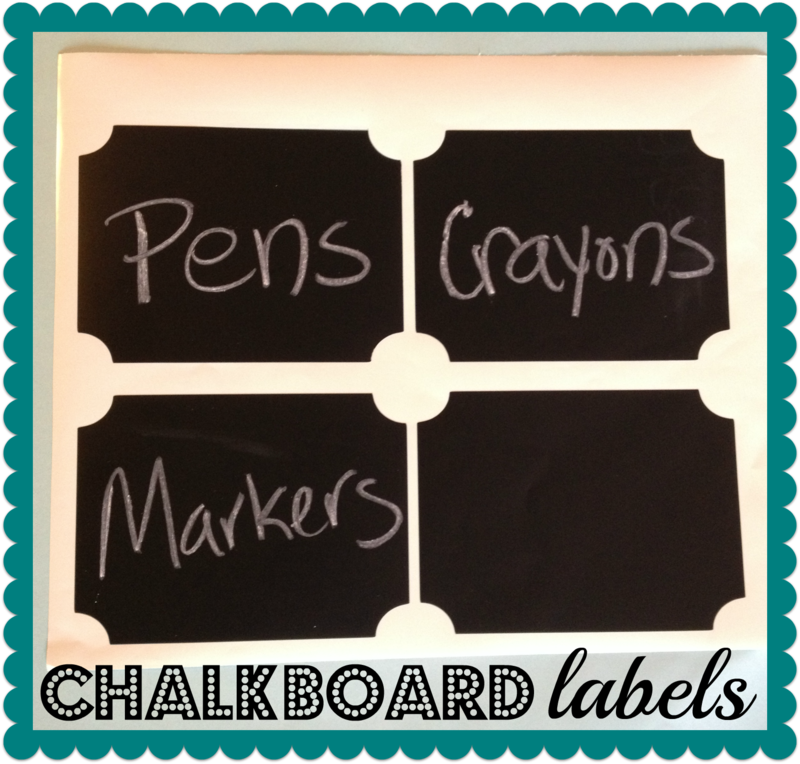 Slap them on tins, baskets, heck even the walls and make labeling toys, art supplies and tools easier than ever! Giveaway ends 3/7/13 midnight CST. Leave me a comment below and let me know what you need help organizing this Spring! Make sure you head on over to Mama Insomnia's Facebook page and "like" us so you can stay on top of all our posts!